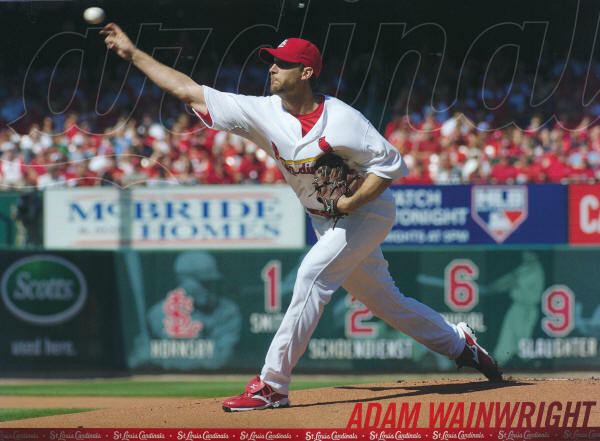 - Came to the Cardinals in 2003 as a part of a 5 player trade. This page is under construction, so check back often! Do you have St. Louis Cardinal collectibles or memorabilia sitting around collecting dust? Why not send me an e-mail describing what you have? I might make you an offer! I collect anything having to do with the Cardinals. My e-mail is listed below! Thanks!